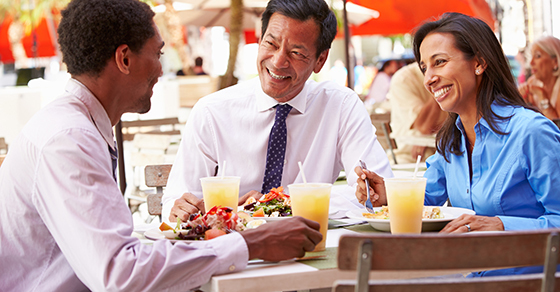 The IRS has requested comments on future guidance clarifying the treatment of business meal expenses and entertainment expenses, including input on whether and what additional guidance is required and the definition of “entertainment.” Businesses should submit comments to the IRS by December 2, 2018. If you have questions on how this guidance may affect your business, please don’t hesitate to call us. We’d be pleased to help.